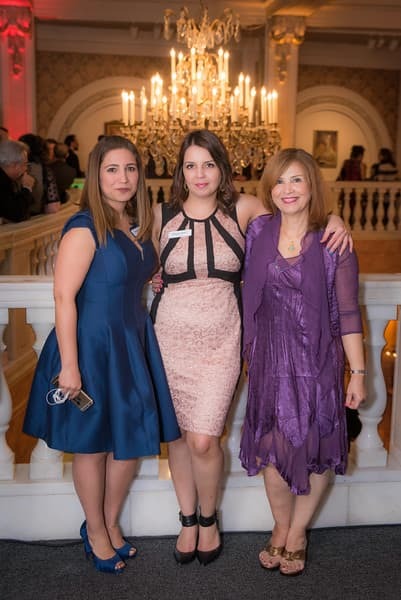 This is the third consecutive year in which our community has come together to celebrate the most significant and ancient Iranian tradition, which celebrates the arrival of the Persian new year and the beginning of spring. 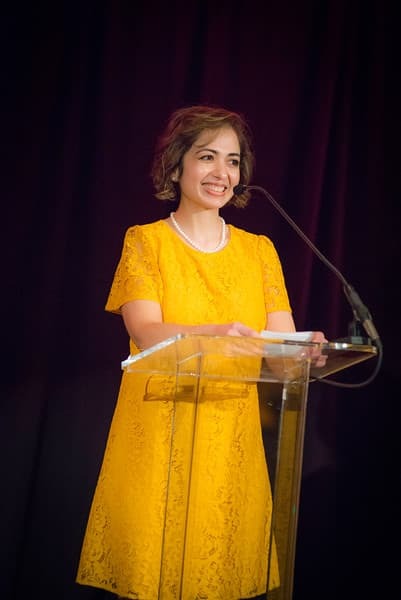 We are a coalition of seven prominent Iranian-American organizations brought together by culture and tradition. 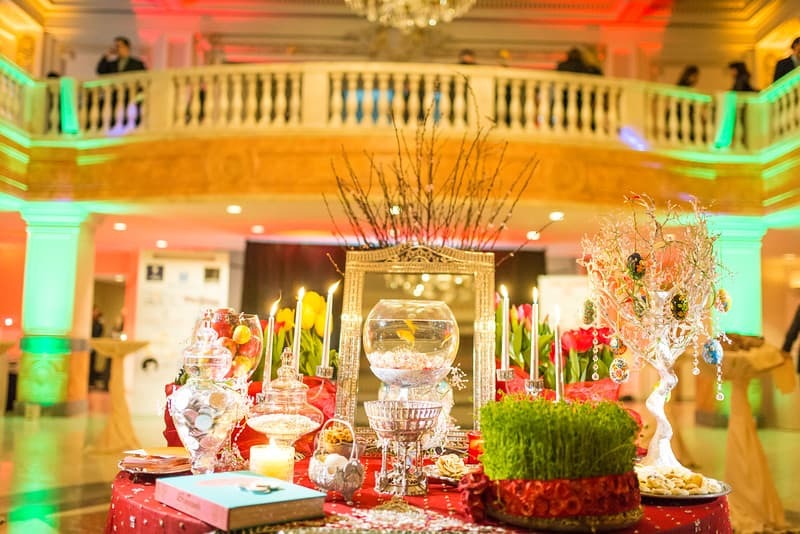 Our mission is to celebrate Nowruz with the community, strengthen relationships, portray a positive image, and to engage prominent Americans from numerous walks of life to develop greater awareness about the makeup of our community and its ongoing contributions to America’s greatness. 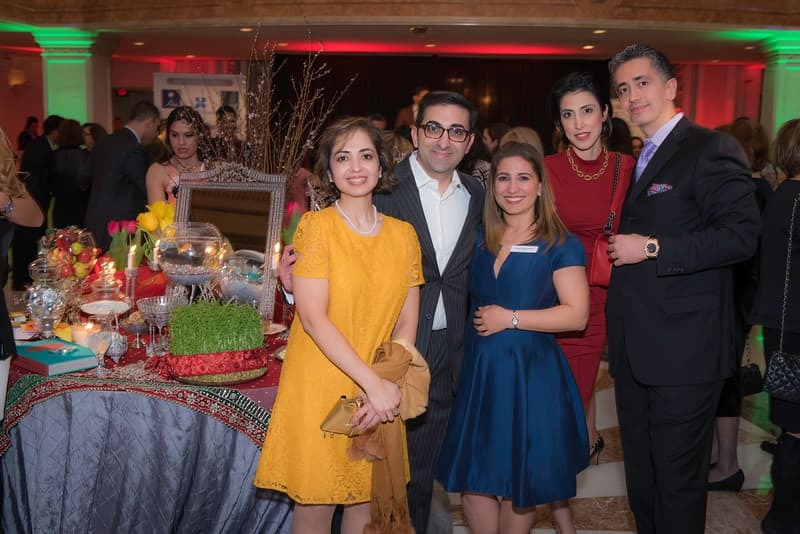 The Persian New Year Celebration brought together many prominent Americans, and diverse, distinguished and outstanding members of the Iranian-American community, including entrepreneurs, lawyers, doctors, engineers, government officials, and community leaders. 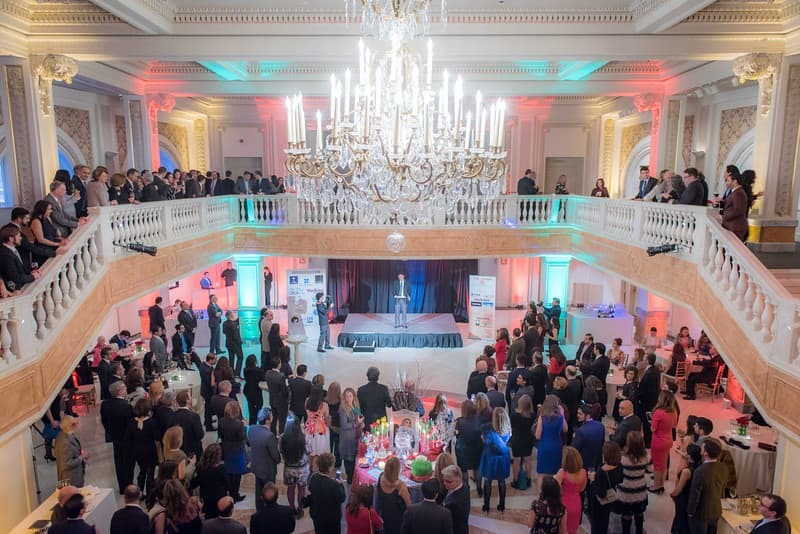 This year, we had the pleasure of having Senator Chris Van Hollen and Congressman Jamie Raskin join us in the celebration. We also received a message from the office of Senator John McCain.